Carter Subaru is proud of our efforts to support our local community and to protect the environment. Since 2008 we've planted over 175,000 trees in the Mountains to Sound Greenway thanks to our customers, and we hope to be able to plant thousands more. 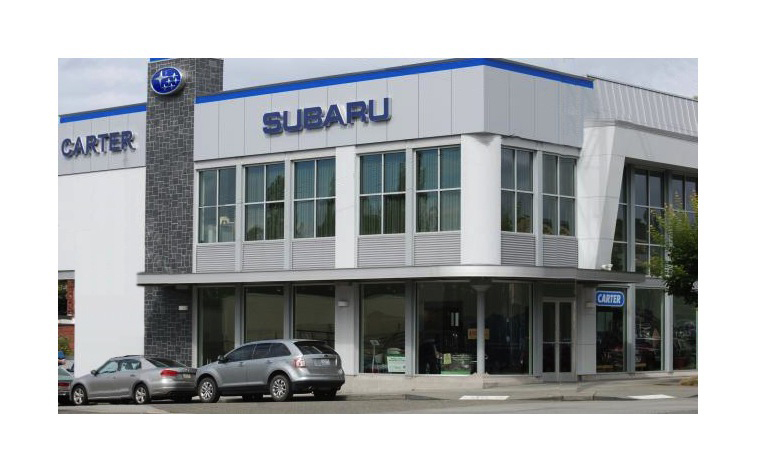 Carter Subaru Ballard offers many automotive products and services to our Seattle area customers. 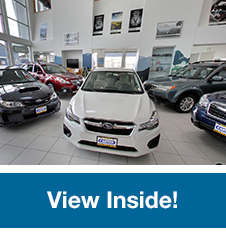 From quality new Subaru cars in Seattle to used cars in Seattle, we know anyone looking for a Subaru in Seattle will likely find what they want at our dealership. 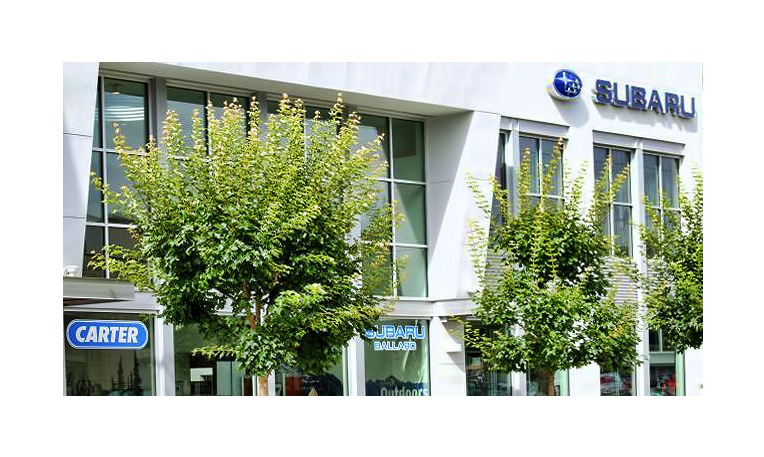 We carry a comprehensive line of Subaru vehicles, including the new Subaru Forester, XV Crosstrek, Outback, Impreza, Legacy, WRX & BRZ, making us a good choice as your Seattle Subaru car dealer. Our services include trusted Subarucar repair, original Subaruparts, and car loans and leasing in Seattle to help our customers purchase the car of their dreams. 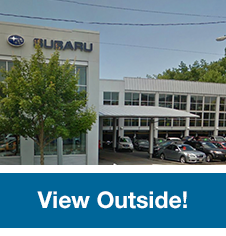 Call Carter Subaru Ballard at (206) 782-7475, or come visit us in person. We're conveniently located at 5201Leary Ave NW, Seattle, WA 98107 and look forward to helping you with your automotive needs. We are a hands-on business, family owned & run. We truly want your experience with us to be enjoyable and HASSLE-FREE.